Although most of my work is based around Birmingham and the wider Midlands I do regularly receive commissions to provide photography further afield. 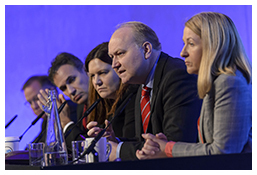 This year alone I have covered conferences in York, Leeds, Harrogate, Manchester and on several occasions London. 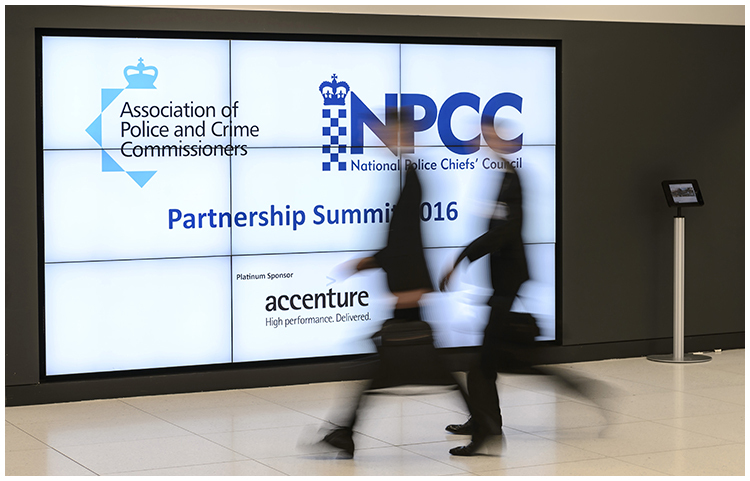 Last week I was back in London again to cover the APCC (Association of Police and Crime Commissioners) & NPCC (National Police Chiefs’ Council) Partnership Summit 2016 which took place at the QEII Conference Centre in Westminster. The high profile attendees included top Police Officers from forces around the country, as well as the Home Secretary Amber Rudd and the Shadow Home Secretary Diane Abbott. With serious topics being discussed from local policing to counter terrorism, I needed to be discreet, professional and unobtrusive while still capturing high quality images of all the speakers and delegates involved in the keynote speeches, break out sessions and networking.